Take action on these 3 Back To School Kitchen To Do’s, and you’ll make the first week back to school a whole lot more organised. During the school term, there’s a few places in the kitchen you’re likely to go to daily. 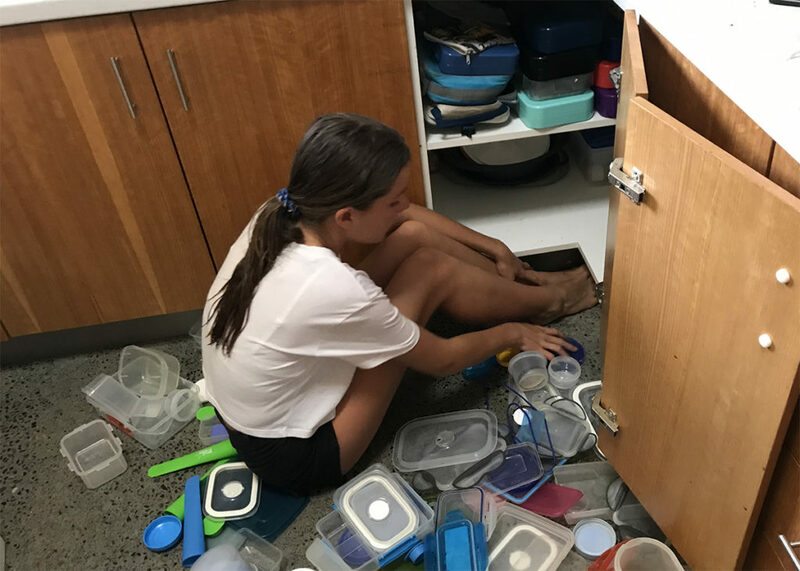 If they are organised and tidy, then your life is so much easier. Save yourself some time and wash your fruit and vegetables before you load them into the fridge. Choose 2 simple snack recipes and either make them yourself or get your kids in the kitchen to help. 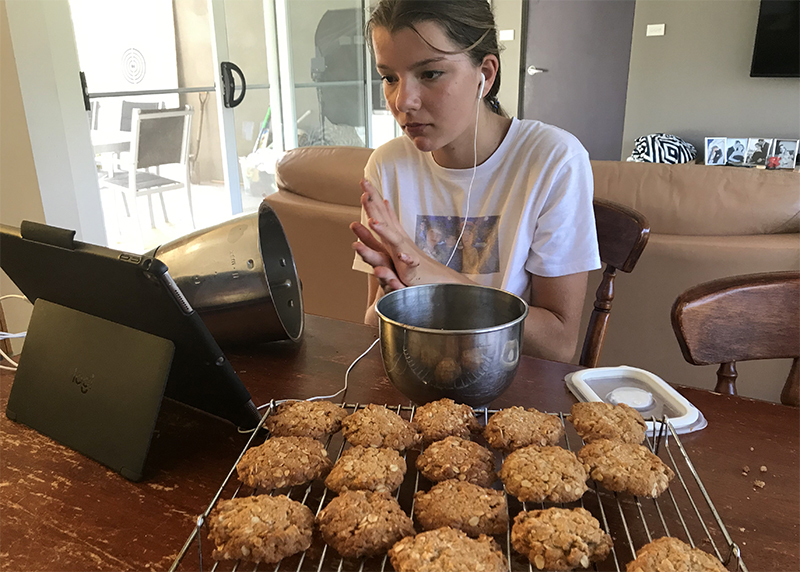 Indrani chose to make Anzac Biscuits and Chocolate Protein Bomb Bliss Balls. Both are now in the freezer ready for week 1 of school. There you have it. 3 Back To School Kitchen To Do’s that will help make your school mornings easier. 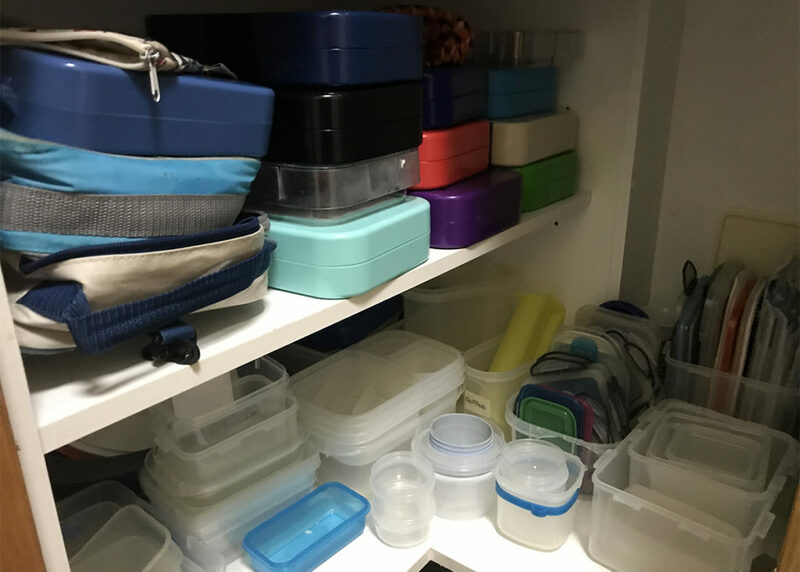 If you’re looking for some help to make packing lunchboxes easier or for inspiration, then check out The 5 Minute Healthy Lunchbox System eCourse.